Khaadi is a clothing line where you will always find an exclusive and attractive dresses for your wardrobe. 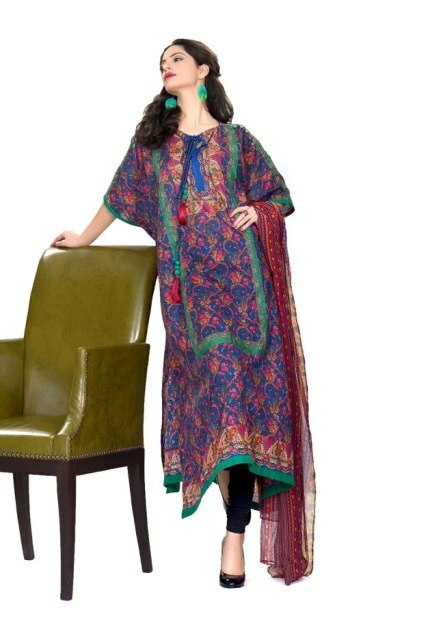 Khaadi Lawn Floral Collection 2013 for Women has releases after some time back. Khaadi Floral Collection 2013 for Girls will be available at all their stores located in Pakistan and Internationally on 9th of March 2013.